Tally.ERP 9 with its new release 3.0 has lots of new features. One of the main attraction of this release is Income Tax computation for Employees. With payroll in place this feature now complements payroll of Tally. Now Employees salary calculation as well as its Income Tax computation is now possible. 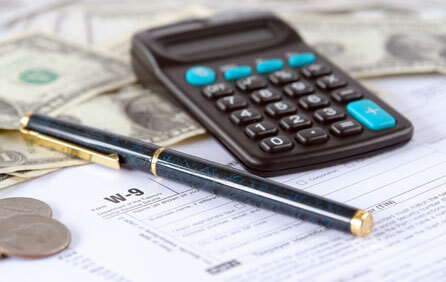 As described Tally Income Tax computation has following features. This presentation gives us detailed view of how Income Tax can be computed and How to see above mentioned reports. ApniTally readers can ask questions related to this feature as comment. I would respond to queries. Income Tax on Salary is Really awesome in Tally. yet, a little mistake in IT return. when you prepare the IT Return, it does not capture the Middle Name e.g. Father's Name from the employee master where we normally fill up father's Name so Middle Name will remain Blank. The solution to this problem is to write Employee's full name in the employee Master in Employee Name field. Really its very good post.knowledge sharing is the optimum result of knowledge gaining.thanx for it.